What if you could carry your residence in your pocket and access it any time you wanted to? 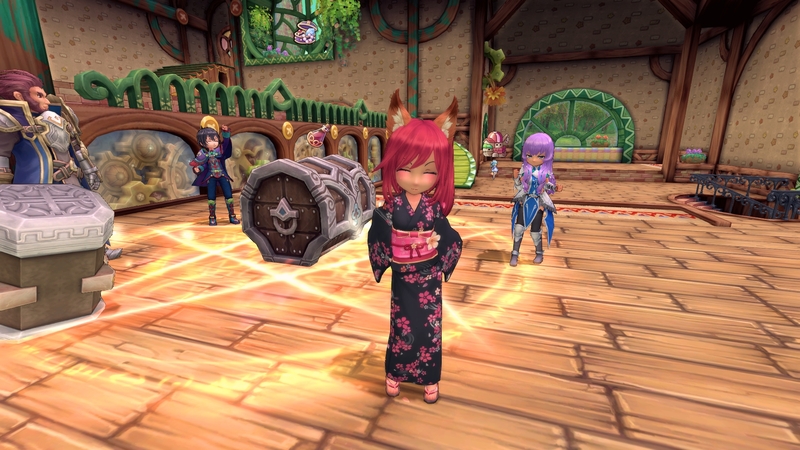 You can experience exactly that in the anime MMORPG Twin Saga! 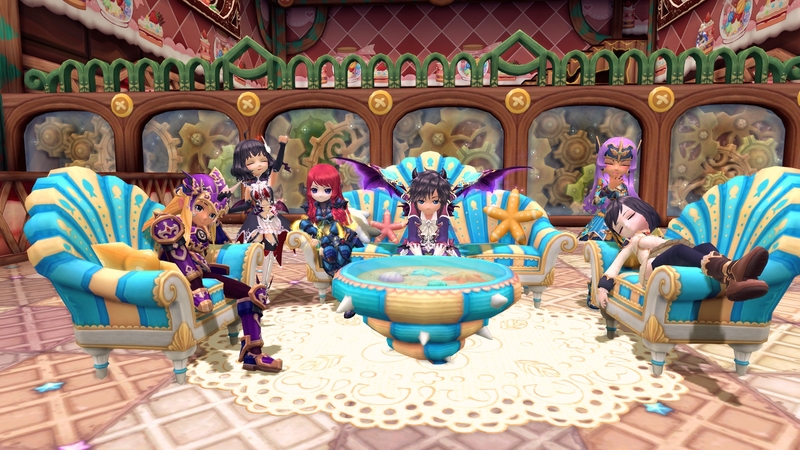 You can also invite all of your Twin Saga friends over to your mobile home, share treasures with them, and have fun together. There's a total of three floors. In addition to the Main Floor, your Terracottage also has a Greenhouse and a Workshop. After you have fought your way through the main quests to Arcadia, your dream of your own private, mobile home will be close at hand. After completing the quest "What Just Happened was a Miracle!" you will unlock your Teracottage and you can furnish it however you want. You will find some old friends in your Terracottage who will lend you a helping hand with their services and wares. 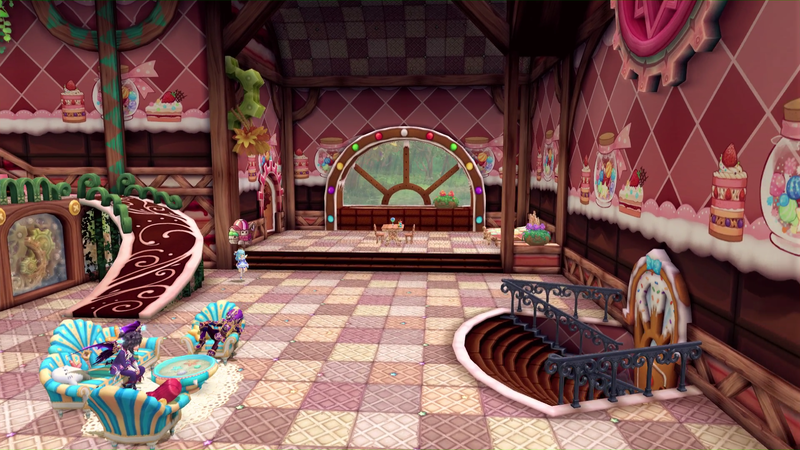 Spend some quality time hanging out with your friends on the main floor! This wide-open space can be tailored just to your liking with all the furniture and decorations you bring home. If you ever have a question, your trusty feline butler Alfred is here to lend a helping paw!. 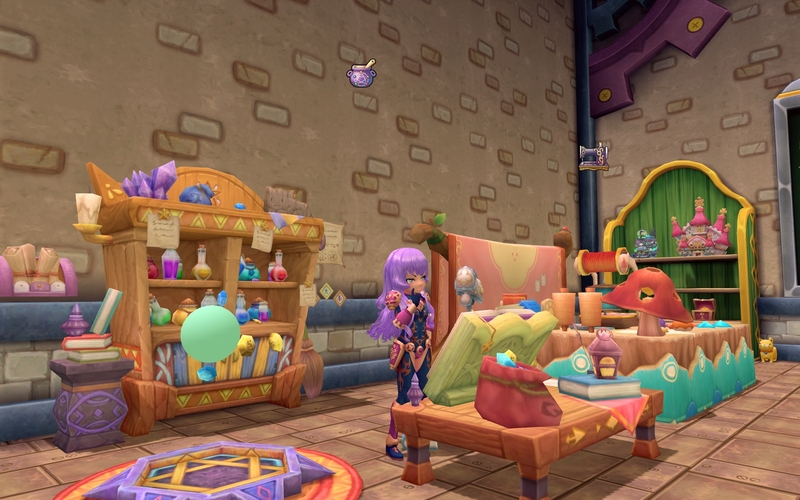 Obtain decorations on your adventure or craft them in your workshop. They can be placed anywhere you like, making the main floor a home you can truly call your own! Gather 'round the community chest with your friends so everyone can score some sweet loot! The more people there to open the chest, the better rewards you'll reap! You can get community chests as a reward for completed quests. The workshop is the beating heart of the Terracottage. 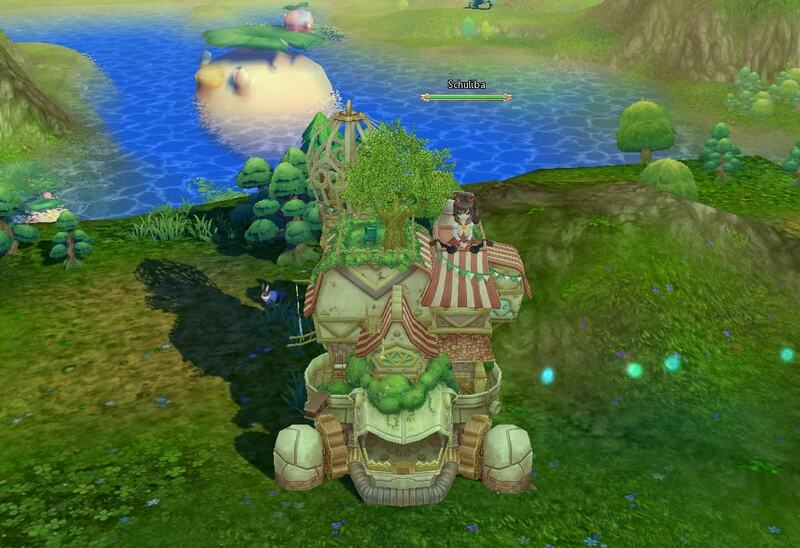 You'll make frequent trips here to craft the latest and greatest supplies to use on your adventure across Aetherion. Along the walls you'll also find holographic projections of some of the world's nastiest bosses! Here you can experiment with your crafting and chemical talents. The crafting table gives you all the tools you need to create a wide variety of valuable items for your journey. 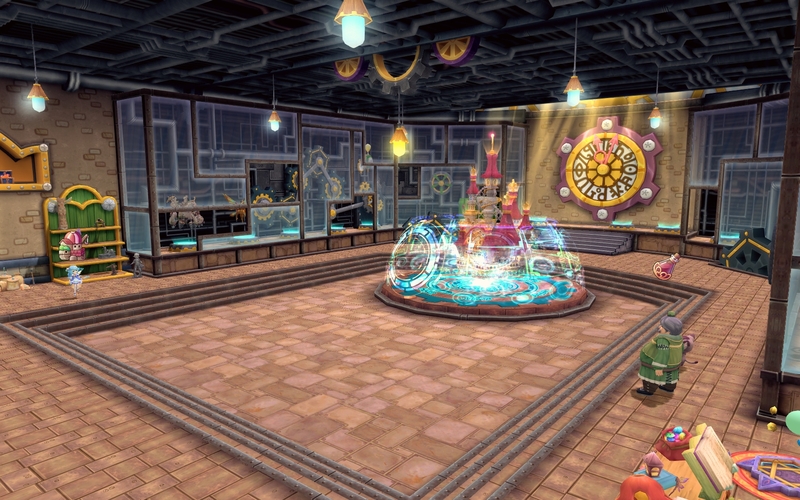 Craft stylish new outfits, cutting-edge gear, and even furniture for the main floor! Harness the magical art of alchemy to create a plethora of versatile items—from life-sustaining potions to the mysterious stat-boosting Starstones! The verdant Greenhouse is a tranquil departure from the bustling technological marvels down below. Here you can reap nature's bounties, growing your own ingredients for the various professions you'll utilize throughout your Terracottage. Show off your green thumb by growing medicinal grapes, wool, explosive peapods, and lots more. 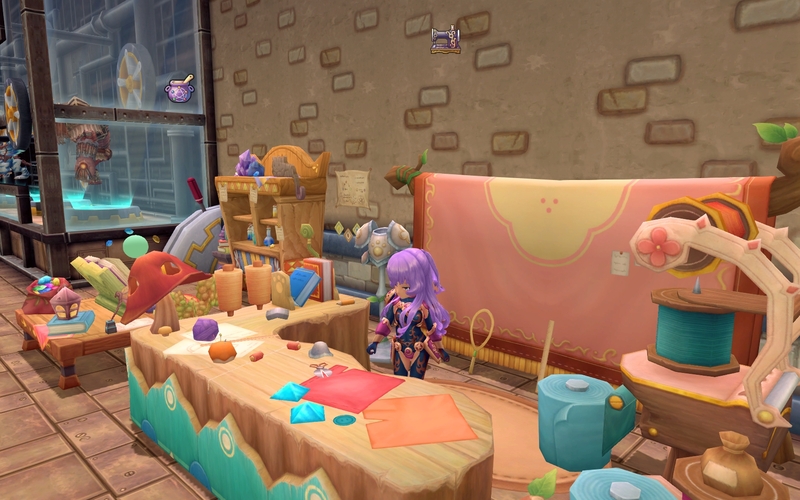 You can use the fruits to cook up tasty meals in the kitchen and magic potions in the alchemy lab, and use the wool to create garments in your Workshop. Show off your green thumb by growing a variety of plants to use in cooking and crafting recipes. Take those tasty morsels over to the kitchen to cook up a delicious meal or two. Keep a steady supply of food handy to buff up before tackling a tough battle!